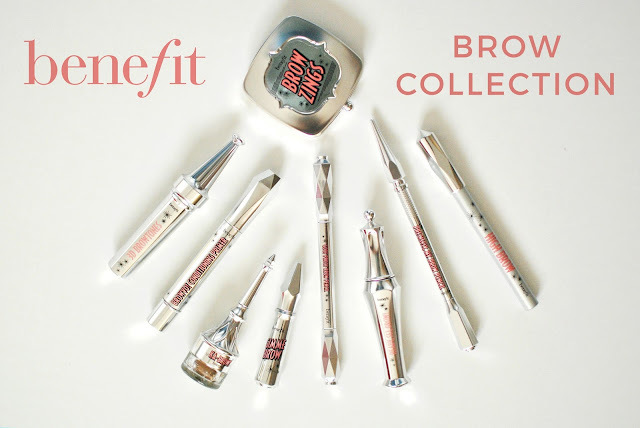 I've been a fan of Benefit's brow products for a few years now, so when they came out with an entire collection just for brows, you could say I was excited to try it. The new collection introduces entirely new products to their iconic brow line, as well as more shades and entirely revamped packagings. 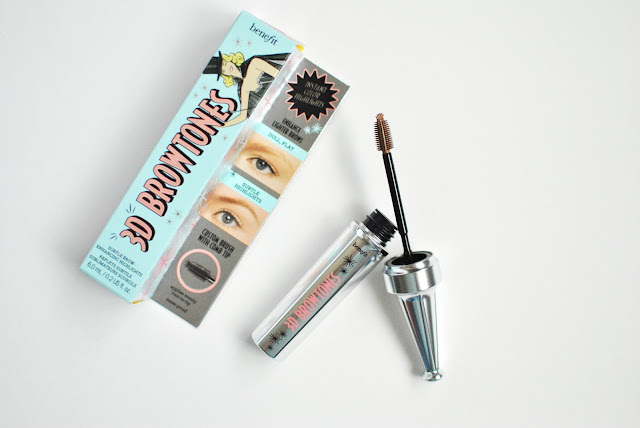 3D Browtones ($30) is an eyebrow enhancer. Unlike a real brow mascara, it does not add any texture or heavy pigment. It is meant to add subtle highlights for a more natural effect. I love using this instead of a gel to set my brow pencil. 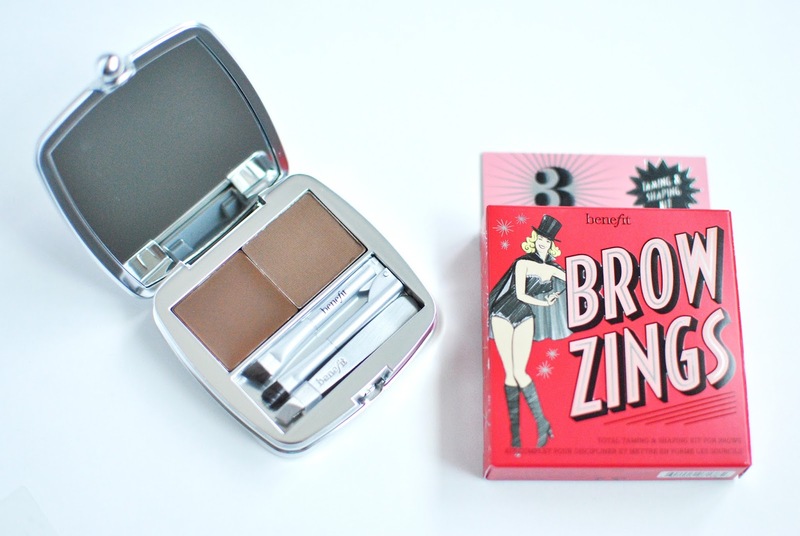 Brow Zings ($42) is the iconic brow shaping kit, this time is a new and improved little palette. I love the fact that the brush extends to an almost full-size brush and that the set includes tweezer and that it comes in an impressive 6 shades. Browvo! 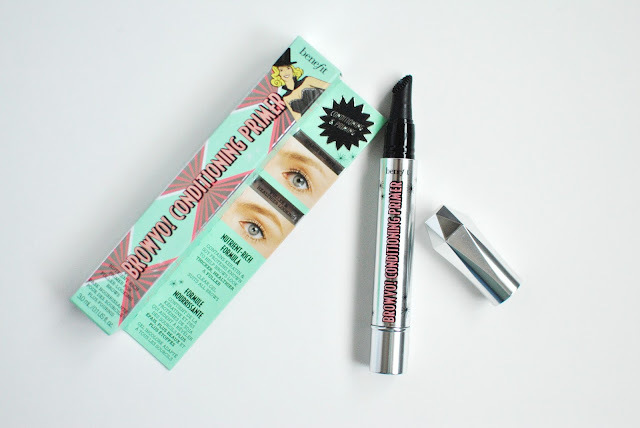 Conditioning Primer ($36) is a brow serum packed with nutrients to smooth and condition your brows. The formula contains keratin and soy proteins to promote fuller and thicker brows. I like using this product not so much as a primer as it can get a little gooey with other products on top, but rather as part of my skincare routine at night. 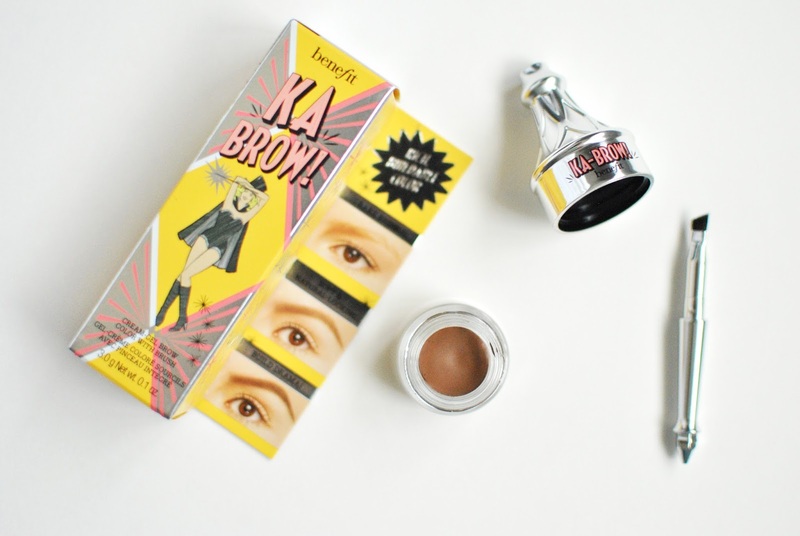 Gimme Brow ($30) is an oldie but a goodie. 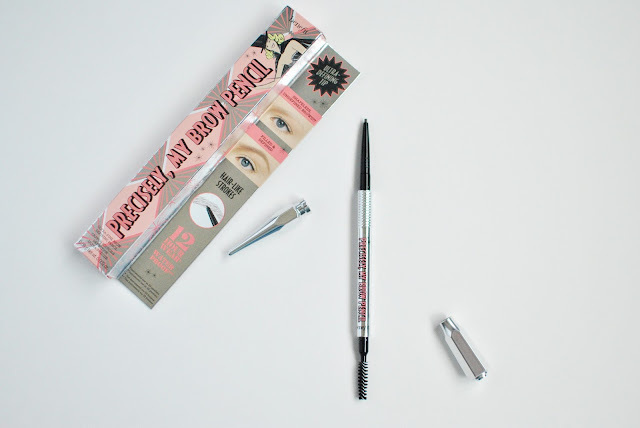 When it came out a few years ago, it kind of revolutionized the brow world with its volumizing microfibers. 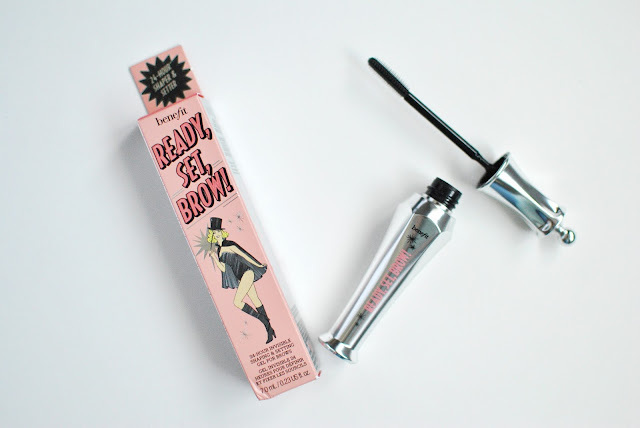 It's still one of my favorite brow products to this day, as it does pretty much everything at once, and now comes in an extra deep shade. 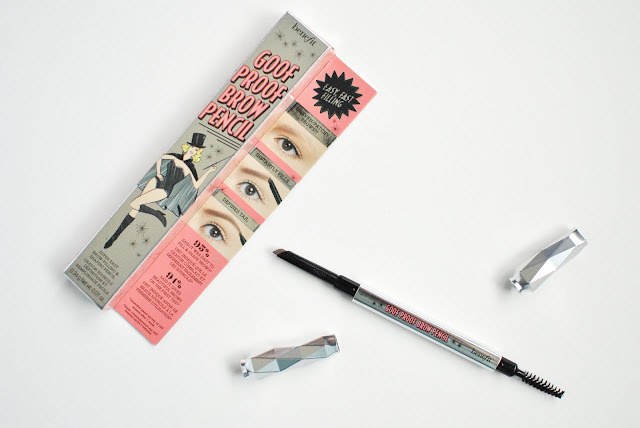 Goof Proof Brow Pencil ($30) comes in 6 shades and is supposed to make brow-filling the easiest part of your makeup routine. The formula is smooth and easy to blend. The built-in spoolie-brush is an absolute must for me, but I find the pigment a little hard to dose properly compared with some of the other products. High Brow Pencil ($29) is a creamier, more blendable version of the iconic pencil. It's matte and easy to use in the corner of your eye or under your brow for a pop of light. I love using it on my cupid's bow, too. 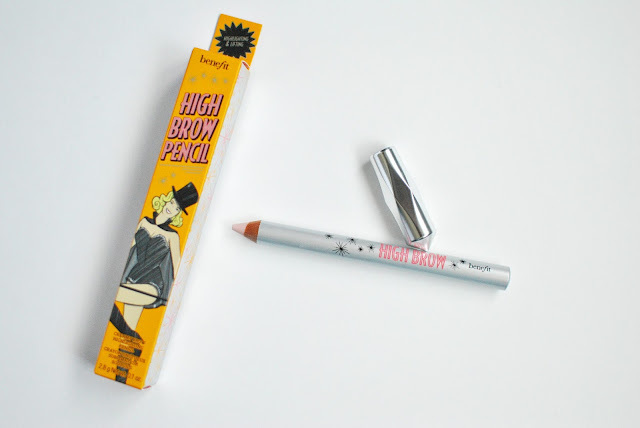 The brand also launched a High Brow Glow pencil that I haven't had the chance to try yet. ka-Brow! eyebrow cream gel ($30) is probably my favorite product of the whole line - and I was convinced I wouldn't like it! It is a creamy, blendable, buildable brow filling gel that is easy to use, lasts all day and comes in 6 shades. The angled brush that comes with it (in the cap) converts into a full size brush that makes it perfect for travel. Precisely, my Brow Pencil ($30) is an ultra-fine eyebrow defining pencil that comes in 6 shades and is supposed to give hair like strokes to mimic real hair and create the appearance of fuller brows while keeping them natural-looking. I love this pencil when I'm on the go or at work. It is easy to use and again, the spoolie-brush makes it perfect. Ready, Set, Brow! ($30) is a 24-hour shaping and setting brow gel. That the brush is nice and not too small, the packaging makes it easy to use and it doesn't feel cheap. It doesn't make your brows feel crunchy and does last for a long time. I've never had so much fun - or ease - doing my brows! 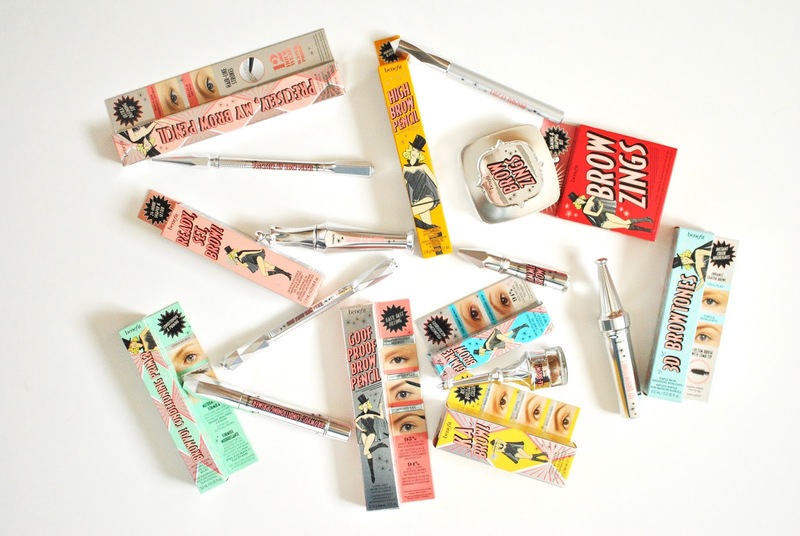 The Benefit collection has made what was the most boring step of my makeup routine one I actually look forward to. Which product would you pick?